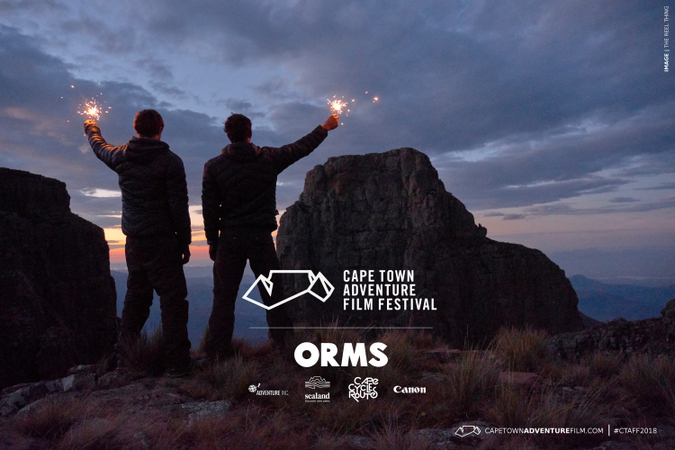 The inaugural Cape Town Adventure Film Festival [CTAFF], presented by Orms, will be bringing a selection of both local and international adventure films to one of the city’s iconic indie-cinemas, the Labia Theatre on Orange. Taking place from the 19th to the 28th of April 2018, the schedule comprises of five screening events, as well as an intimate standalone photo exhibition, all events celebrating multiple adventure genres. A collaboration between local media company Go Trail Media and film production house Black Bean Productions, CTAFF will wow audiences with a variety of high quality content and engaging audience interactions with some of the filmmakers whose films will be on show. 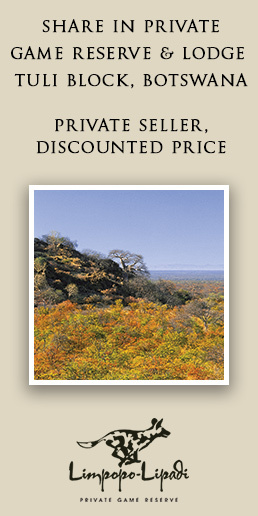 There will also be a series of shorter films including wildlife pieces ‘NIASSA’ and ‘I Am Ranger’. “We’re excited to present these two productions,” commented Black Bean Productions owner James Suter, ‘I am a Ranger’ is about the plight of rhino in Africa and specifically the last three northern white rhinos on Earth. We hear from their guardians who watch over them 24/7. 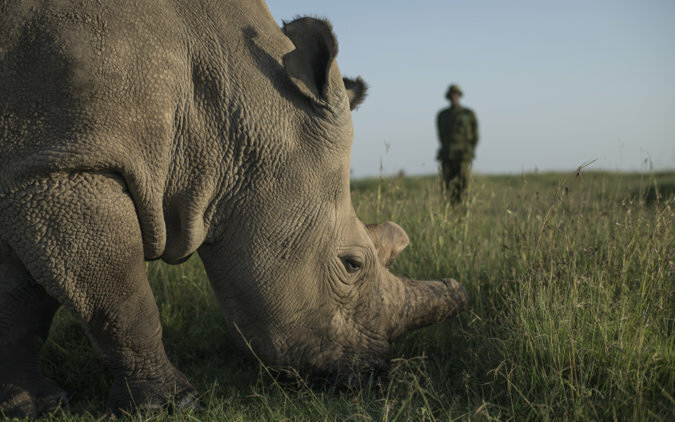 Sudan, the last male northern white rhino recently passed away – and this subspecies faces extinction. 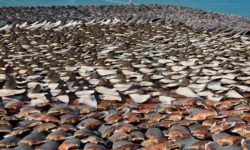 If we do not create change this could happen to so many other species in our lifetime. Our team at Black Bean Productions travelled to the Ol Pejeta Conservancy in the Laikipia County in Kenya on assignment for United for Wildlife. United for Wildlife was created by The Royal Foundation of The Duke and Duchess of Cambridge and Prince Harry. Led by The Duke of Cambridge, our campaign unites the world’s leading wildlife charities under a common purpose: to create a global movement for change. From a working cattle ranch in colonial Kenya, to a trailblazer of conservation innovation – the story of Ol Pejeta is powerful. Today, Ol Pejeta is the largest black rhino sanctuary in east Africa, and is now home to two of the world’s last remaining female northern white rhinos – Sudan (the last remaining male) recently passed away at the age of 45. It has some of the highest predator densities in Kenya, and still manages a very successful livestock programme. Ol Pejeta also seeks to support the people living around its borders, to ensure wildlife conservation translates to better education, healthcare and infrastructure for the next generation of wildlife guardians. On this assignment to Ol Pejeta, we were documenting the incredible work being done at Ol Pejeta Conservancy – both in terms of conservation and work within the community. The film ‘I am a Ranger’ is one of the six films produced for United for Wildlife and hopes to shine a light on some of the many unsung heroes working in conservation that are at the forefront of the war on poaching and conservation in Africa. It also aims to give viewers some insight into the challenges these individuals face and their view on the current situation as regards wildlife crime in Africa. They urge us to join hands and to work with them to protect our wildlife, as they cannot do this alone. As a team we were moved by these individuals. They are genuine, passionate, humble and knowledgeable. It was such a privilege to spend time with them. 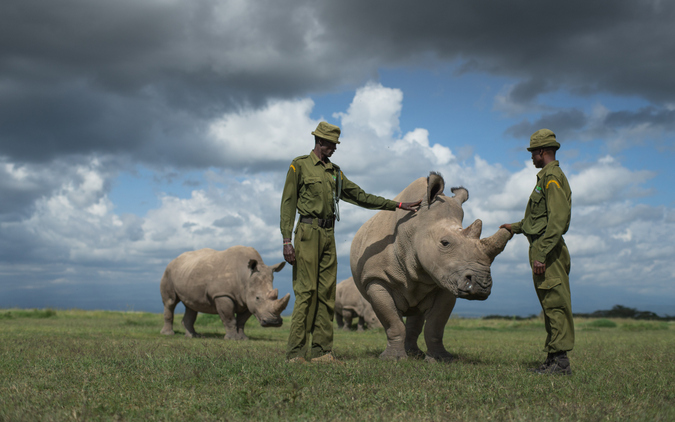 Some of those featured in the film are part of the anti-poaching unit at Ol Pejeta, some manage human-wildlife conflict in the area, and others are the caregivers and protectors of the last remaining northern white rhinos on earth. These animals are guarded 24/7 at the conservancy. 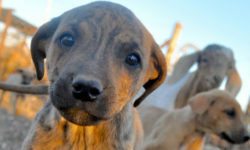 United for Wildlife, through this film, aim to give Rangers a voice. They are the ones fighting the war on the ground and working tirelessly in the field to protect our wildlife. And it’s about time we celebrate these men and women that are doing this work all over Africa, and the world. These are people with incredible insight and knowledge. Amongst them you will find skills and expertise that have been fine-tuned to deal with everyday challenges like we could never imagine dealing with. 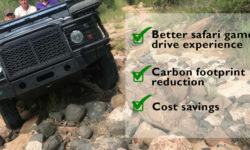 They are doing good work and its key to help them expand upon what they are doing. 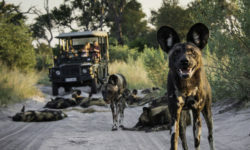 Often we focus on the wrong individuals when it comes to controversial topics like conservation – and it is about time the world tuned into what people in the thick of it have to say about wildlife in Africa. 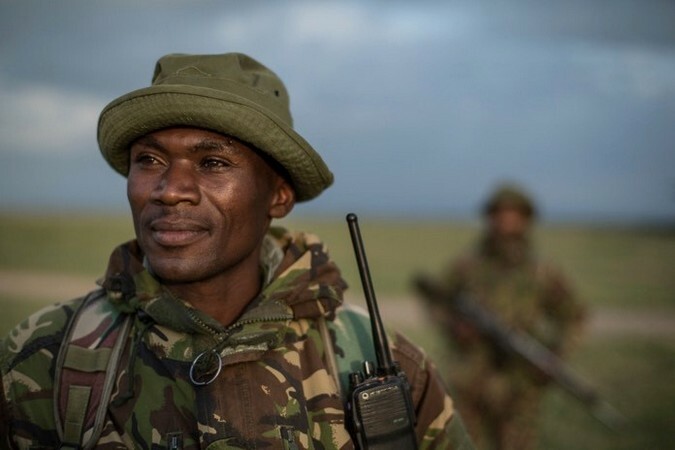 This film focuses on the rangers working at the Ol Pejeta Conservancy – but they represent so many other rangers – men and women. Thanks for taking the time to watch the film. Please share it with friends and family, and stay informed. It is so important that we ‘join hands’ and help those on the ground doing important. If you would like to contribute to the ‘Make a Rhino’ Project – that aims to use IVF technology to save the northern white rhino from extinction, and donate in Sudan’s honour, you can donate here: https://www.gofundme.com/makearhino – they still need to raise a huge amount of money to attempt this procedure. ‘I am a Ranger’ will be shown as part of the Short Film Session at the Cape Town Adventure Film Festival on Friday, 27th April.